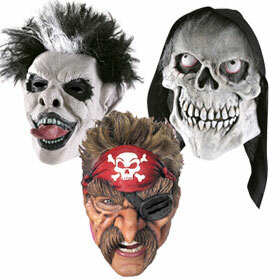 A costume mask is an excellent solution for people that are adding to an already-assembled-outfit or plan on solely wearing a mask this Halloween. 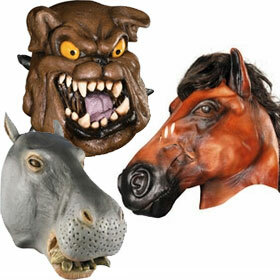 Whatever your needs are, we have a range of costume masks for you to select from. 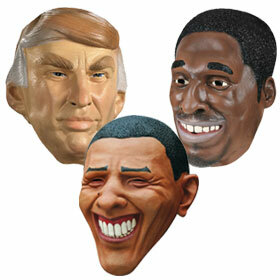 These masks vary from funny to scary. 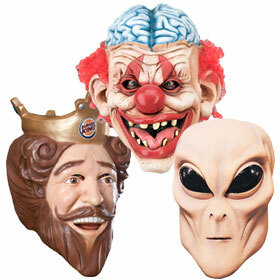 If you�re looking to draw out a few laughs with your mask, then we have a plethora of options for you. 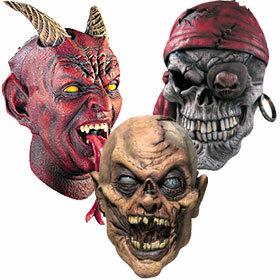 Alternatively, if you�re looking to scare people with your appearance, we have some unsettling masks that are certain to shock and awe. 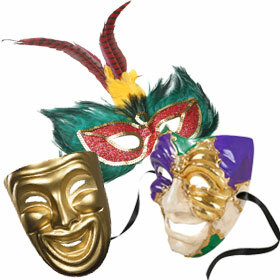 For ages, people have been wearing masks, both tangible and invisible. 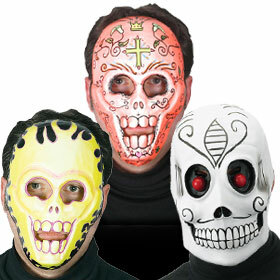 It�s hard to refute the beauty of them: They allow you to be someone else while they�re worn. Who that �someone� is doesn�t matter. It�s about having the ability to let go of yourself and become someone else. 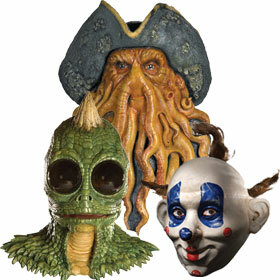 It�s truly remarkable, and masks should receive more credit for having this ability. 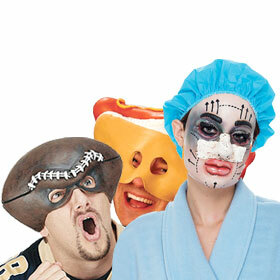 So, the next time you pick up a costume mask, don�t assume that there isn�t more to it beneath the surface.